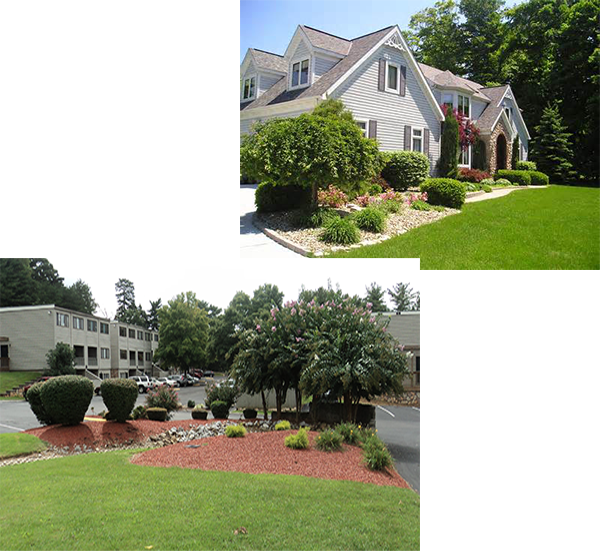 A good landscaping job can really improve the look of your home or business and increase the value of your property. For 25 years our award winning team has focused on delivering quality and professional services in the Knoxville area and we have established long lasting relationships with our customers. Landscaping Natures Way has won the Beautification Award for the Apartment Association of the Greater Knoxville several times. We specialize in landscaping and lawn service for Apartment Complexes, Condo’s, HOA’s, businesses and residents in West Knoxville, Oak Ridge, Lenoir City, and Kingston. We offer a wide range of landscaping and lawn services including designing and installing landscapes to create a landscape that is both aesthetic and functional. We also do regular lawn and landscape maintenance, mulch and rock beds, and seasonal flowers. We carry all the proper licenses and insurance for lawn treatments to keep your lawn looking great. Your landscape is an extension of your home or establishment and an expression of your personal tastes. A poorly maintained landscape could reflect the wrong image; remember what they say about first impressions. Landscaping Nature’s Way will work with you to develop a creative quality design that will compliment your outdoor space. Whether it is a complete makeover of a property or just enhancing your current landscape we have qualified people who will help you design and build a landscape from start to finish that you will cherish for years to come.